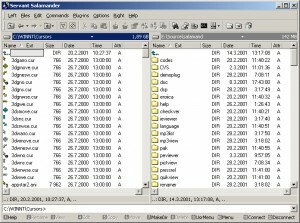 File managers A list downloads. 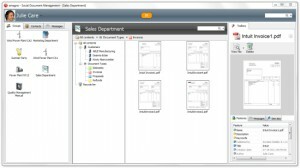 A file manager to help you with your work. 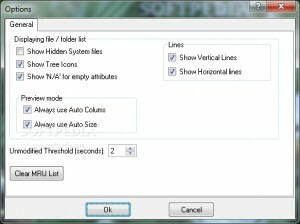 Lightweight utility designed to automatically rename a large collection of files. 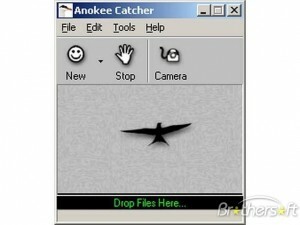 Use this simple software whenever you want to batch rename files. 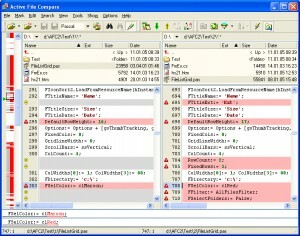 A file and disk manager, analist and reporting toolbox. 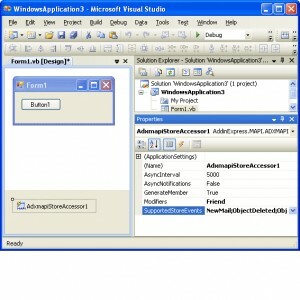 developer: Excelsior Consulting Group, Inc.
Verify the integrity of the anime video using the checksum in the filename. 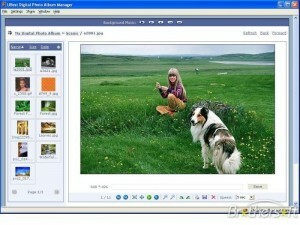 File and archive manager, editor, viewer, html generator. 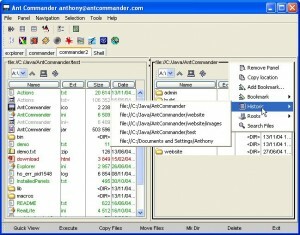 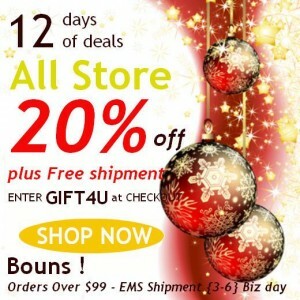 Easily convert WPD files to any other format. 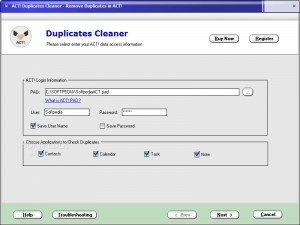 Delete duplicate information in ACT! 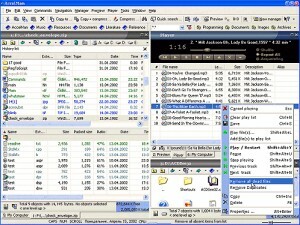 An Enterprise level audit management environment. 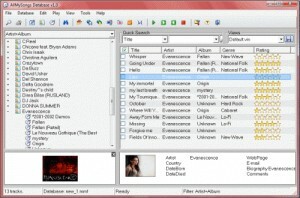 An utility that can change all types of metadata on Office documents, files and folders. 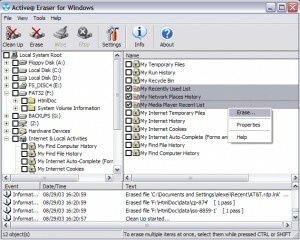 A powerful tool that lets you monitor and/or prevent deletion of files. 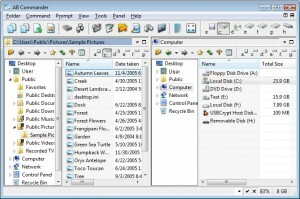 An easy-to-use software meant to help you create ZIP archives and easily manage your files.